It sounds cheesy, but after what happened, he's also my hero, a word I’ve never used about anyone before. But there's something he's hiding, some secret I don't understand. I'm afraid it will consume us both. Coral F. Black's "His Muse III: Inspiration" is the third tale in the series. 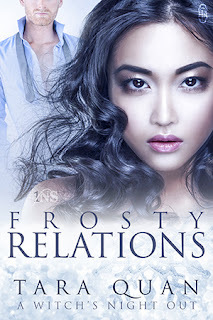 Follow Twyla and Daniel in the final installment of this series. Daniel finally tells her what he's been hiding. Is it as bad as Twyla thinks? Can they work through it? What happens when something happens to Twyla at work? Find out in this final read. Coral F. Black's "His Muse" is the first book in a new series by a new author. This book is about a model and the photographer she is mesmerized by. Twyla is a model in LA who was books for a modeling shoot. She becomes mesmerized by her photographer and his effect on her emotions and body. Is he interested in her too, or is she alone in her feelings? Find out in book 1 of this series! 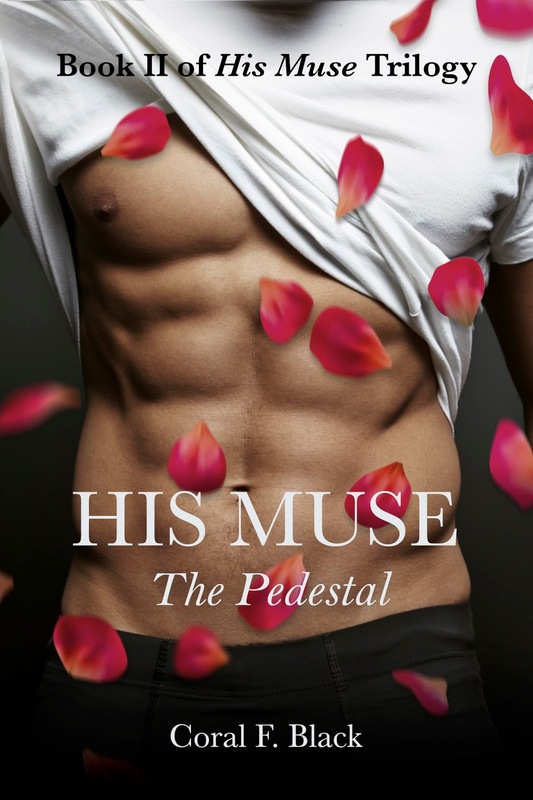 Coral F. Black's "His Muse II: Pedestal" is the second tale in the series. Follow Twyla and Daniel as they navigate through his family issues and their work worlds colliding. Can Twyla get Daniel out of his sad funk? What happens when his family meet her? Why is Elena acting so strange? Will it be business as usual with them, or will things chance when they get home? Find out in part 2 of this series.